I’m passionate about natural and organic skincare and helping you to save your skin, save some money and save the planet! If you have a bunch of raw ingredients, a mortar and pestle and perhaps a high-speed blender, it’s pretty easy to concoct your own raw skincare products. 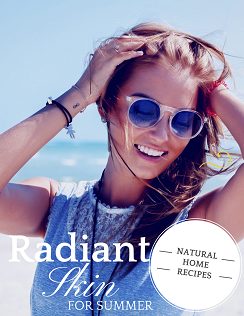 Here’s a selection of my favourite recipes and tips to get you started, for gorgeous, radiant skin. Bad-looking landing pages are actually costing you money. Investing in a great landing page will make you look better, and earn you more money. Have a new landing page in a matter of minutes! Enter your name and email for access to your free recipes! 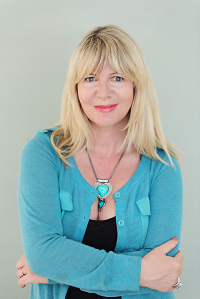 Janey Lee Grace is a Key Social Influencer in the Natural Health/Wellbeing/Eco world with her passion and determination to enable people to have the best choice of Natural Health products available to them. She is the Amazon #1 Best Selling Author of ‘Imperfectly Natural Woman’. © Copyright 2016 Imperfectly Natural All rights reserved.